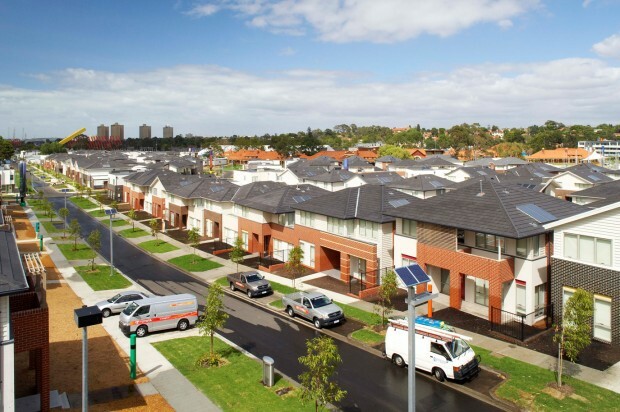 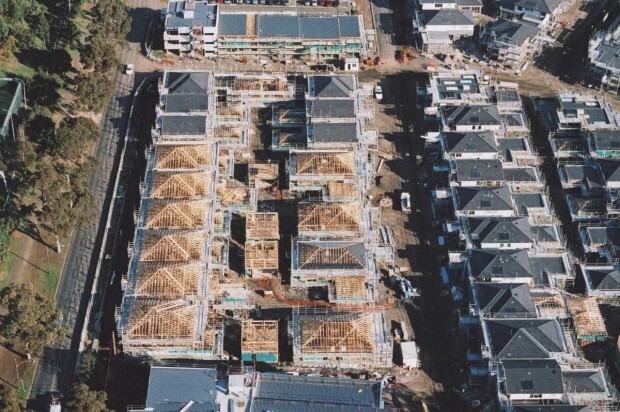 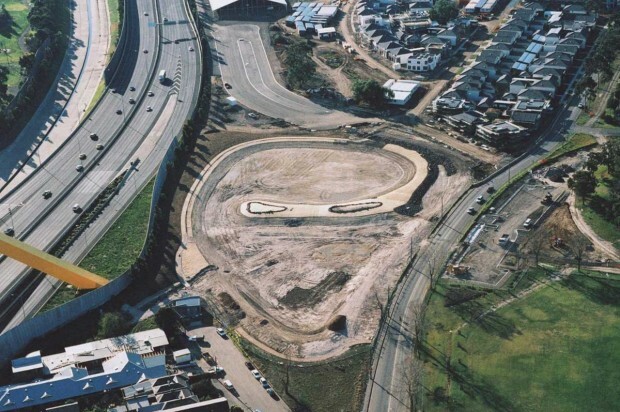 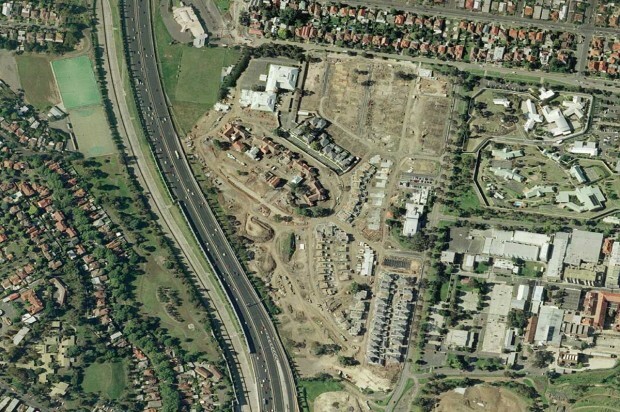 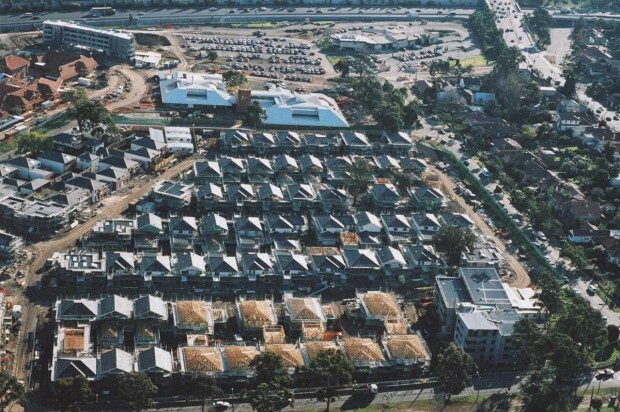 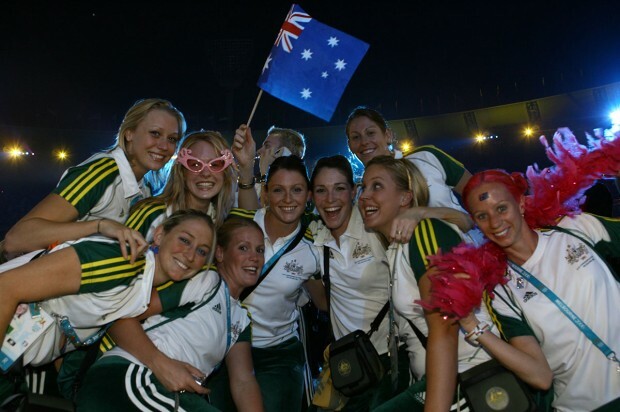 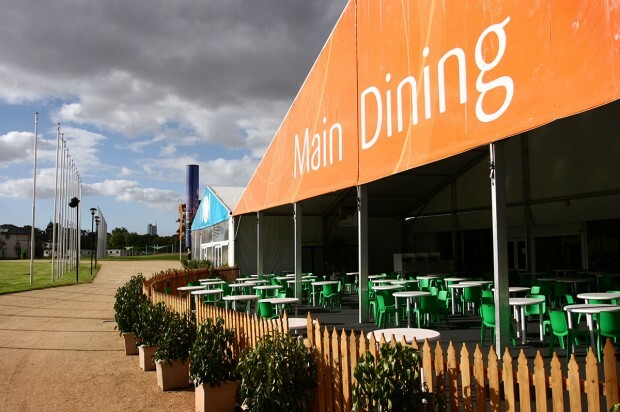 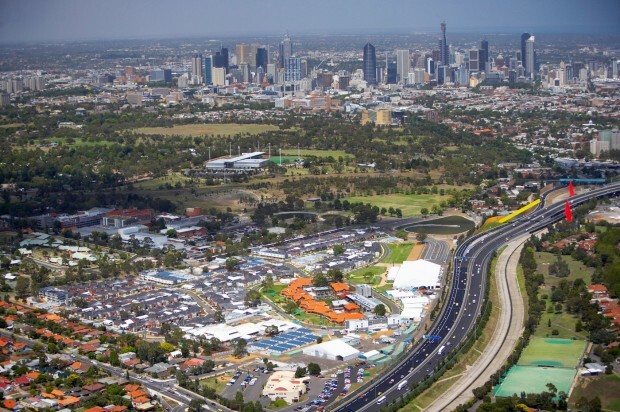 Following the successful Bid for the 2006 Commonwealth Games, the Victorian Government set up an Expression of Interest and Tender process to procure from the private sector the delivery of the Melbourne 2006 Commonwealth Games Athletes Village. 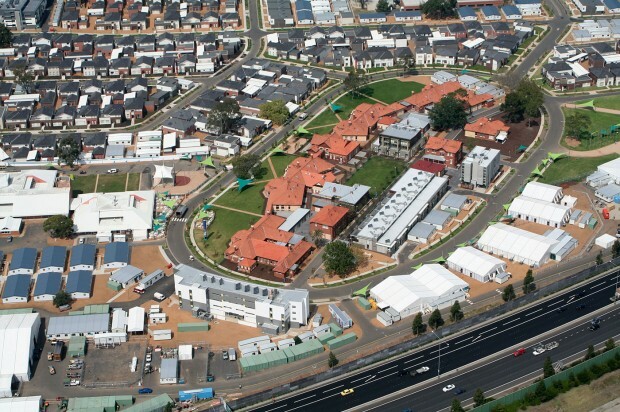 The Village Park Consortium (VPC), a joint venture between Citta Property Group and Australand Holdings Ltd were the successful Tenderers for the delivery of the Games Village. 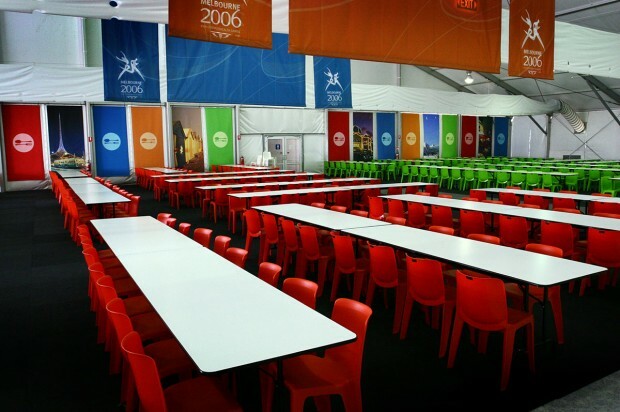 The successful solution required VPC to provide the accommodation and ‘back of house’ needs for 6,000 athletes and officials. 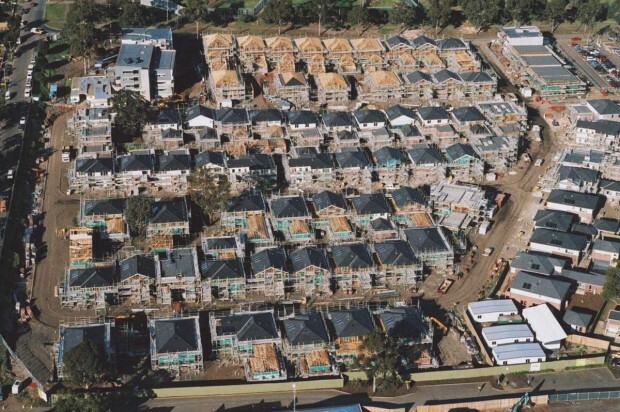 The solution also embodied VPC taking the Post Games risk of selling the dwellings created for the Games accommodation and developing the residual land. 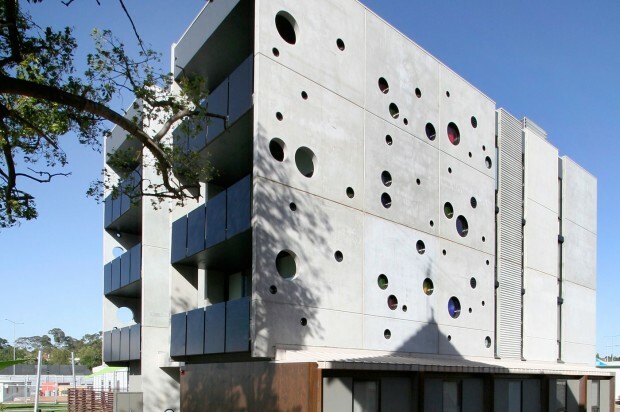 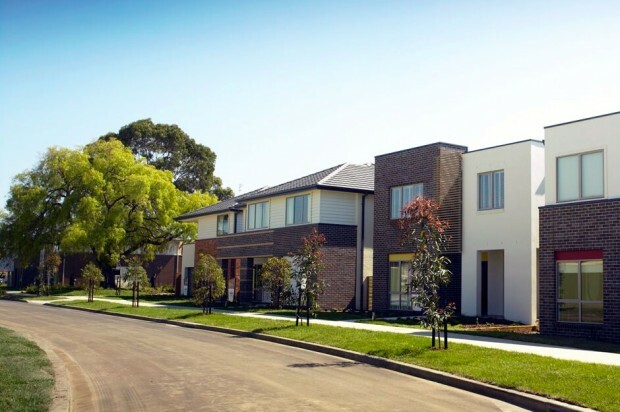 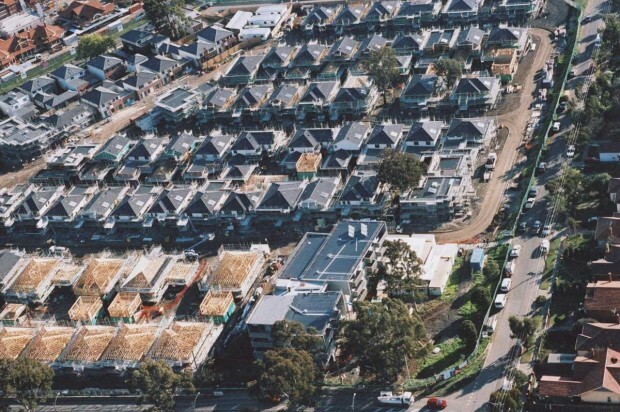 Following the Games and following a retrofit period Parkville Gardens emerged as a superbly designed inner city master-planned community set within a 20 hectare site. 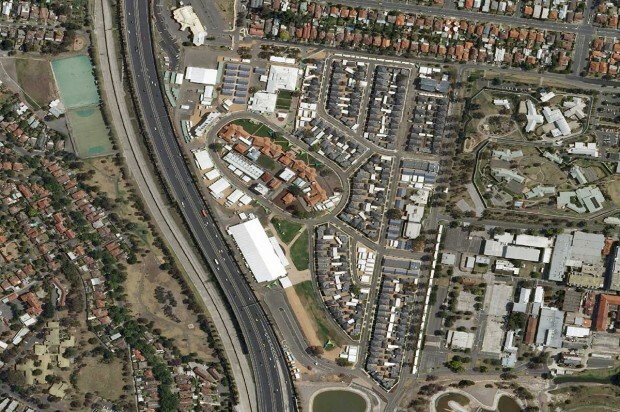 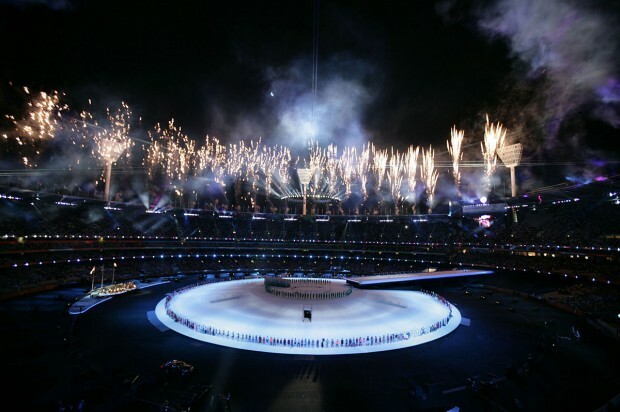 The Games Village project integrated the diverse needs of many stakeholders, including Major Projects Victoria, the Office of Commonwealth Games Coordination, M2006, and the Department of Human Services. 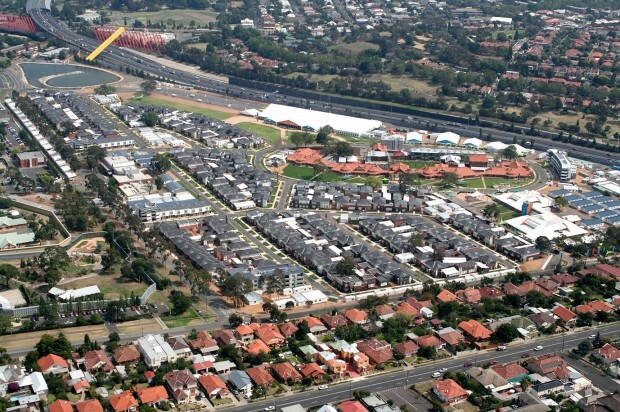 These diverse objectives were also integrated into the needs of the end residents of Parkville Gardens. 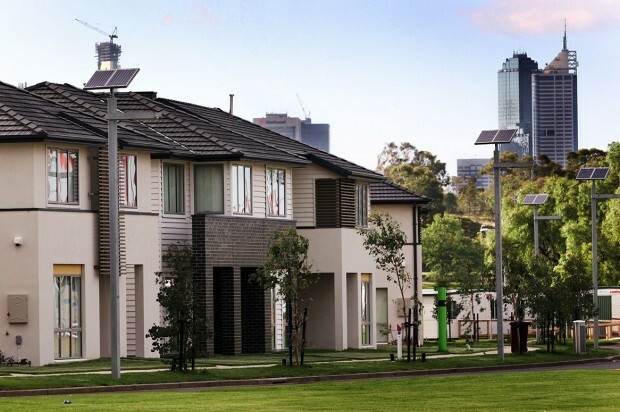 Parkville Gardens addresses heritage integration issues and a high expectation of environmental excellence. 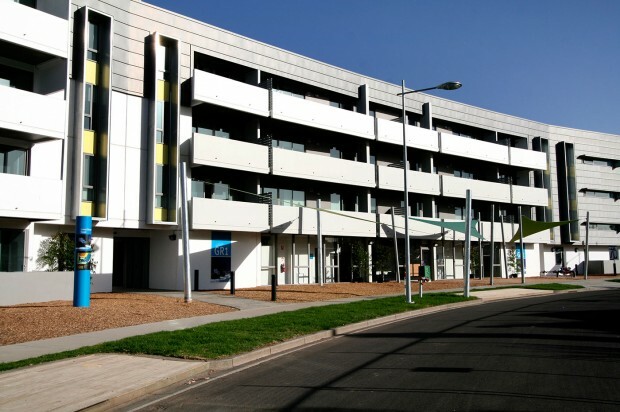 Citta has played the leadership role in the development of this project with the projects senior management all being Citta employees.